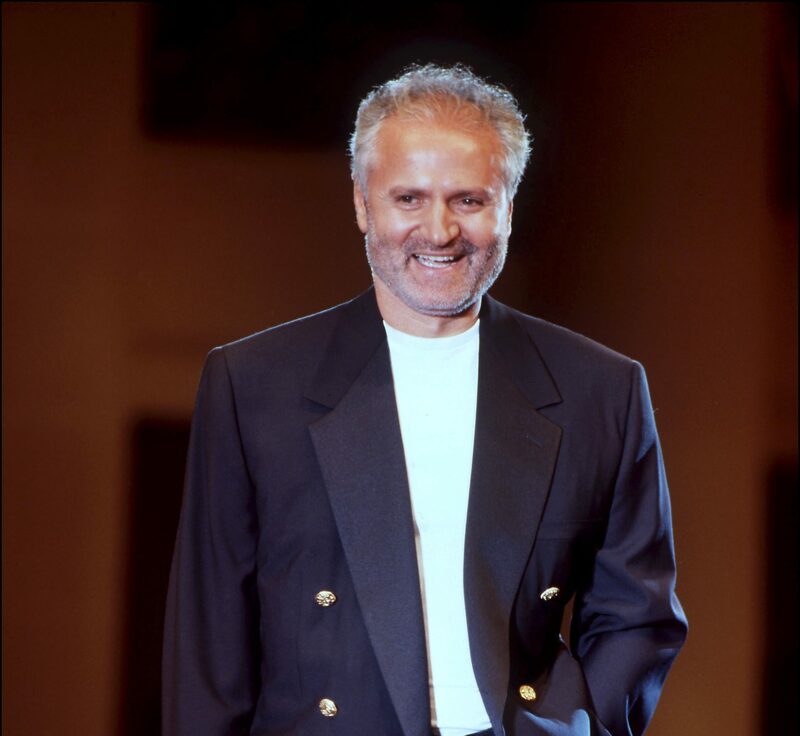 With The Assassination of Gianni Versace: American Crime Story set to air on FX, there’s been a renewed public interest into the shocking murder of Gianni Versace, the prolific fashion designer and founder of the Versace clothing empire. In July of 1997, Versace was murdered outside his Miami mansion, marking the end of Andrew Cunanan’s murder spree. But in the 20 years that followed, numerous questions about the spree killings — and Cunanan’s motivations — have lingered. In an in-depth look into Cunanan, Maureen Orth — who was completing a profile of Cunanan for Vanity Fair at the time of the Versace murder, which she later expanded into Vulgar Favors, the true crime book used by Ryan Murphy as source material for The Assassination of Gianni Versace — details a pathological liar with brilliant mind who was obsessed with the opulent, lavish lifestyle of those around him. While Versace may have been the most high-profile victim of Cunanan’s, prior to the killer’s arrival in Miami he murdered at least four others in the span of a few months, across three states, landing him on the F.B.I. Most Wanted List. So why did Cunanan target Versace? While Cunanan’s motives for seeking out Versace were never formally revealed — he committed suicide just eight days after the murder — it appears the fashion designer represented the materialism and high society lifestyle Cunanan was desperate for himself. According to Orth, who interviewed and met with a staggering number of friends and acquaintances of Cunanan for her Vanity Fair profile and Vulgar Favors, Cunanan and Versace’s paths briefly crossed in San Francisco in the early ’90s, but whether the two ever actually met has been long disputed. Cunanan, whose pathological tendencies reportedly often found him telling embellished or entirely made-up stories about his experiences with various celebrities, apparently frequently recounted his encounter with Versace — with great exaggeration — and seemed to develop a sort of obsession with the designer. 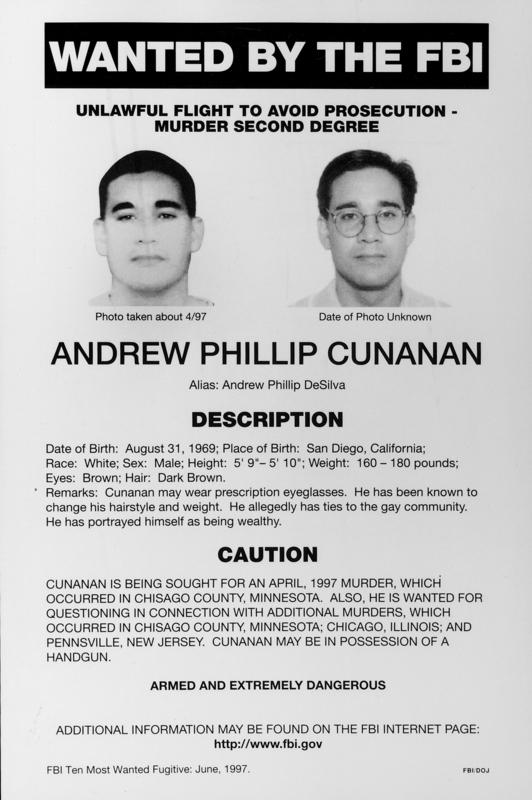 Following the murders of his four other victims, Cunanan traveled to Miami where he stayed for two months, frequenting the same restaurants and diners as Versace, before killing the designer. "As we have said, the Versace family has neither authorized nor had any involvement whatsoever in the forthcoming TV series about the death of Mr. Gianni Versace, which should only be considered as a work of fiction,” the statement began. “The company producing the series claims it is relying on a book by Maureen Orth, but the Orth book itself is full of gossip and speculation. Orth never received any information from the Versace family and she has no basis to make claims about the intimate personal life of Gianni Versace or other family members. Instead, in her effort to create a sensational story, she presents second-hand hearsay that is full of contradictions." Random House, which published Vulgar Favors and Ryan Murphy, whose series the Versace family also called a “work of fiction,” have since released statements in defense of Orth. See Murphy’s take on the Cunanan murders when The Assassination of Gianni Versace: American Crime Story premieres on FX tonight.